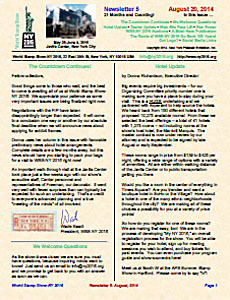 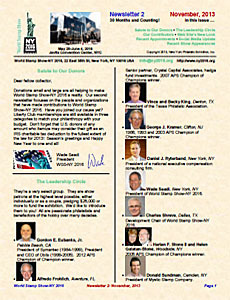 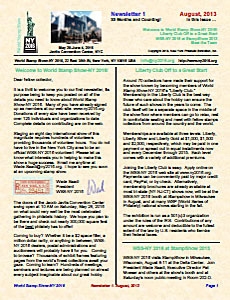 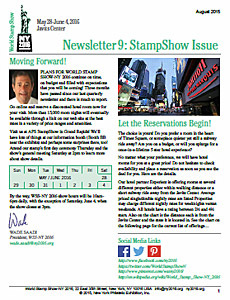 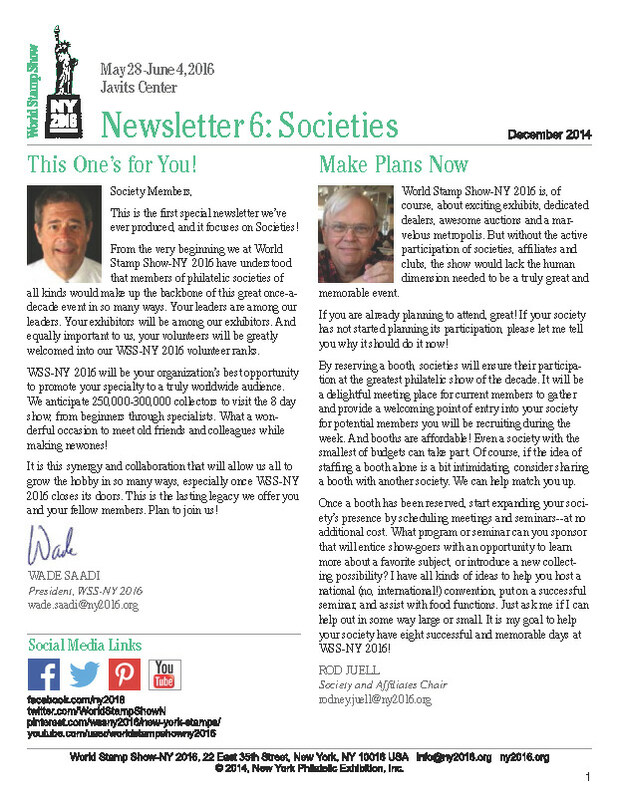 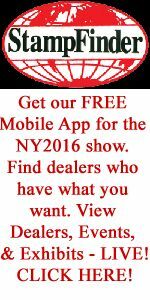 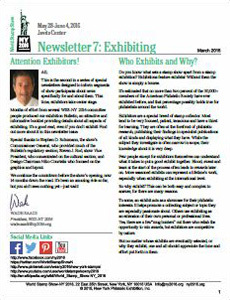 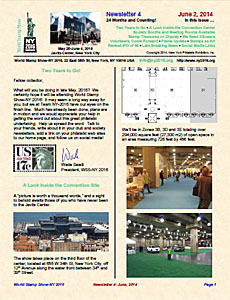 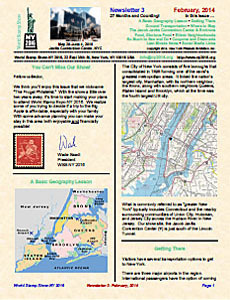 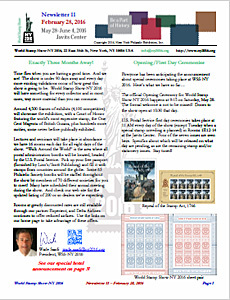 This page features press releases and newsletters issued by World Stamp Show-NY 2016 about the show. 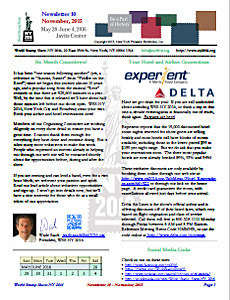 Click the PDF icon to read each. 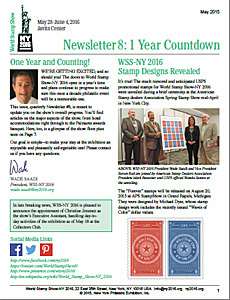 Meet the WSS-NY 2016 Team!